Working on natural fuel transport is not a novelty for anyone. 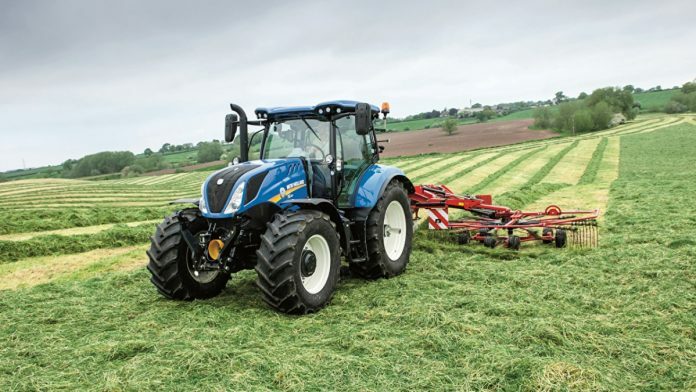 The company New Holland Agriculture went further in its development – they created a tractor based on a “closed” cycle. 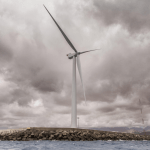 This process involves the production of fuel with the help of the land resources of the farm and its further use in conjunction with the waste of its own production. FPT Industrial has developed a methane engine for the new generation of agricultural machinery. This discovery was present back in 1995, but it was only now that it became reality. The stoichiometric combustion of fuel in this unit provides the vehicles with performance indicators, like those of diesel engines. In the appendage to high productivity is the minimization of harmful emissions into the atmosphere. It should be note that the maximum power of such an engine would be not less than 180 horsepower. Thus, the maximum twisting element will have an indicator of 740 Nm – values. A new tractor model will also have a new fuel tank. 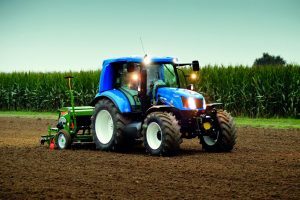 The biomethane engine will make it possible to operate the tractor within 24 hours in an autonomous mode. Producers argue that the production of biomethane will require waste from agricultural crops and other wastes of natural origin. In the end, such biofuels will have almost zero carbon dioxide. When using this engine, harmful and toxic emissions to the environment will be, reduce by 80 percent. The fuel for the biomethane engine is create using a cyclic system. The CO2 indicators within this cycle are close to the zero mark. 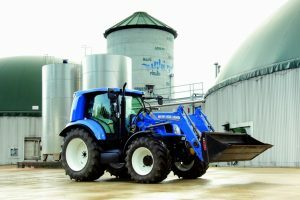 Biomethane is an ideal fuel for farming techniques, as they independently grow natural raw materials for its production. This way will allow agro-industrial enterprises to provide themselves with not only fuel, but also energy. Biological gas, as you know, can be burn, generating electrical energy. In addition to electric, enterprises will be able to receive the proper amount of heat energy for heating adjacent buildings. The additional income of farms can be the sale of electricity produced with the help of biomethane, to the state. This is what the so-called “closed” cycle looks like. The production of biomethane is possible from specially cultivated plant crops and plant residues. In addition, food waste is ideally suited for the production of methane. Farms practice collecting such waste from supermarkets, restaurants, etc. for the purpose of further sale to the methane tank. Their waste is process without access to oxygen and with the help of putrefactive bacteria. Decomposition of organic waste occurs with the release of the notorious biomethane, which can later used by the same farms as fuel for machinery. Попередня статтяThe construction of a solar power station, a deposit account or a mining occupation?